Cha-ching! 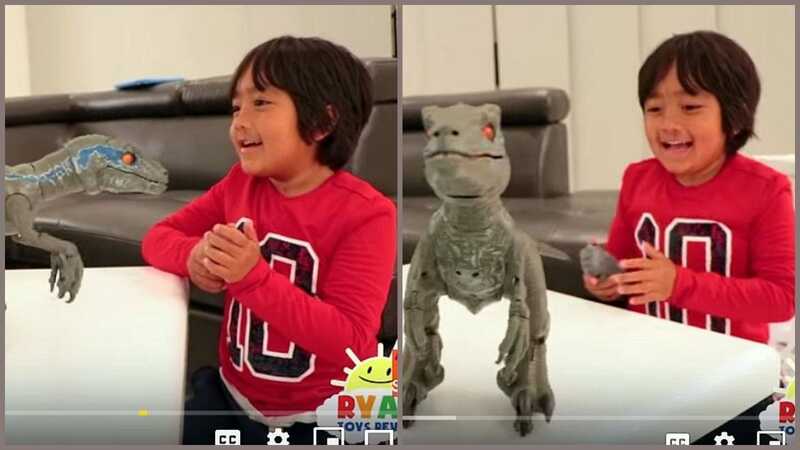 A 7-year-old who plays with toys was YouTube’s highest earner with $22 million. Meet him and 2018’s other Top 10 money makers.